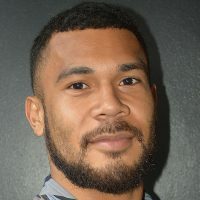 Bristol Bears have beaten off interest from some of Europe’s biggest clubs to secure the re-signing of Samoa captain Chris Vui until 2022. Planet Rugby reports, the 25-year-old commits his long-term future with a three-year deal. 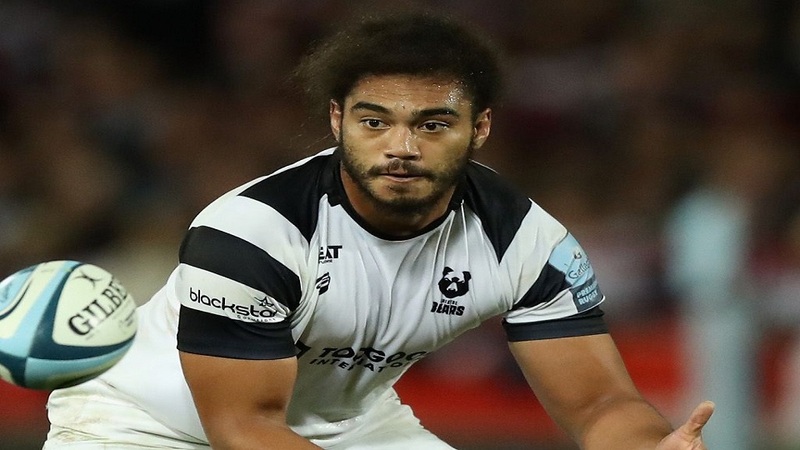 Vui who has regarded as one of the most talented locks in the northern hemisphere was impressed since his arrival at Ashton Gate in 2017.